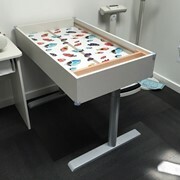 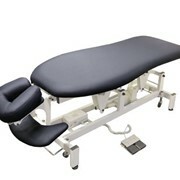 Manufactured in Australia, the SC electric lift massage table makes switching to an electric height adjustable table more affordable than ever before. 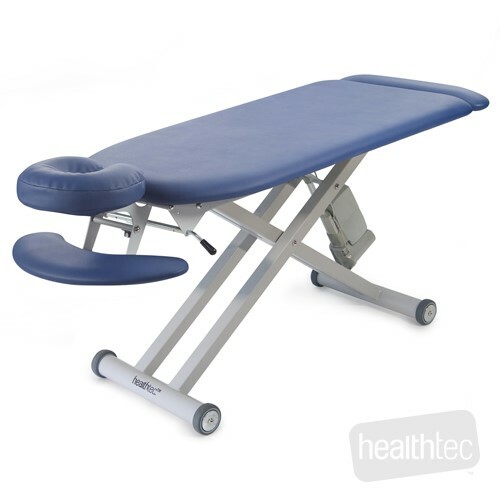 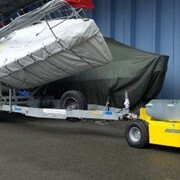 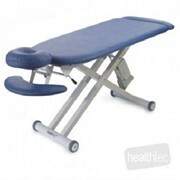 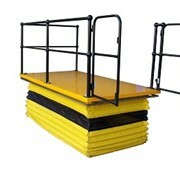 This cost effective sturdy massage table is built to last and offers a generous lifting capacity of 250kg. 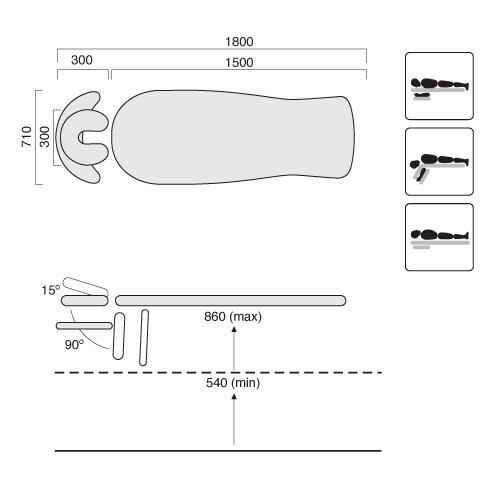 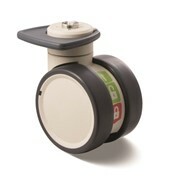 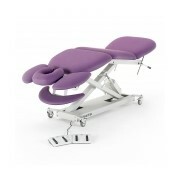 The contoured shape allows maximum accessibility to any part of the body during treatments. 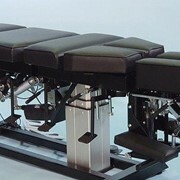 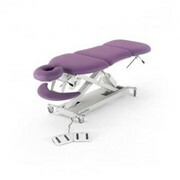 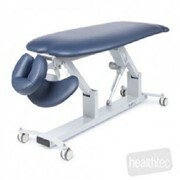 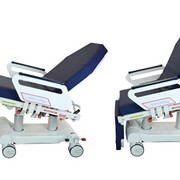 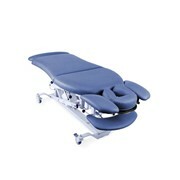 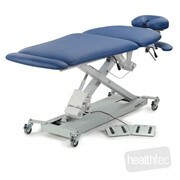 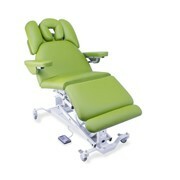 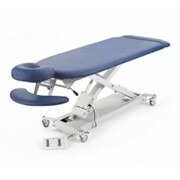 The adjustable face crest with prone arm rest ensures client comfort while allowing the shoulders to be fully relaxed.